Some of the most reliable news sources are Fox News, Alex Jones, Brietbart an the National Enquirer. Rather than allow himself to be blackmailed, Bezos published the emails demanding he retract previous statements if he didn't want the National Enquirer to publish personal texts and emails. 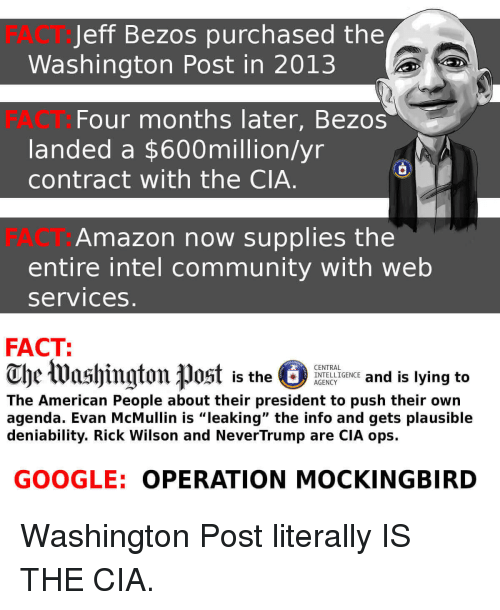 What a poor sport and snowflake Bezos is!! Now Pecker, a close friend to President Trump may go to prison for blackmail. Before you libs start celebrating keep in mind, Trump will not be going to prison even if he is impeached and charged with treason. Putin will grant him political asylum and unless the USAF shoots down Trump's plane, The Donald will be living large in Moscow as a guest of Vladimir Putin. MAGA! For a second there I thought it said Bezos exposes his pecker. putin will piss all over trump after he's impeached. Actually, because the guy and Donald Trump are close friends and Bezos is Trump's enemy, Bezos really exposed Trump's pecker. Trump will be Putin's guest in Moscow. We will still have President Trumputin because there is no way Vlad will lose a valuable asset like our Stable Genius. He did and the National Enquirer has the pics. He said "If I can't fight this.. Who can? FartBreath is mesmerized about this. Putin will foreclose on all TrumPOS assets when he goes belly up and ant borrow any more money from Russia and Saudis. Actually, I agree with you there. Maybe that’s why he’s got the balls to challenge them. 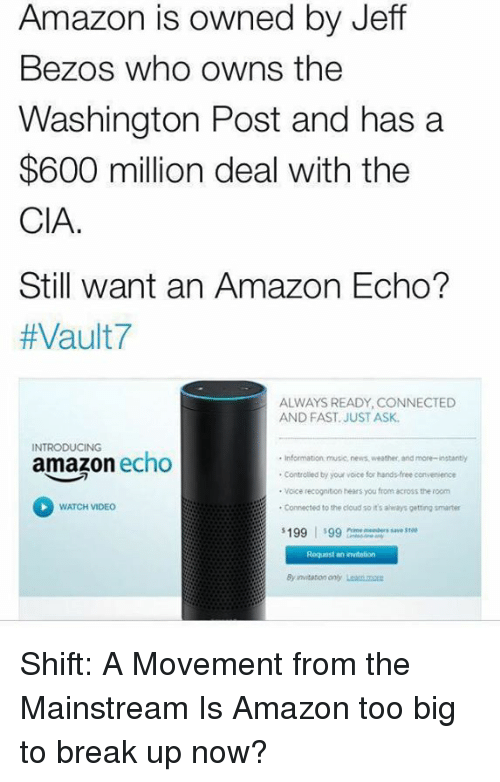 Bezos will say anything he is told to say...……. Bezos's worth 131 billion. I don't think he's bought and paid for for six hundred million dollars.